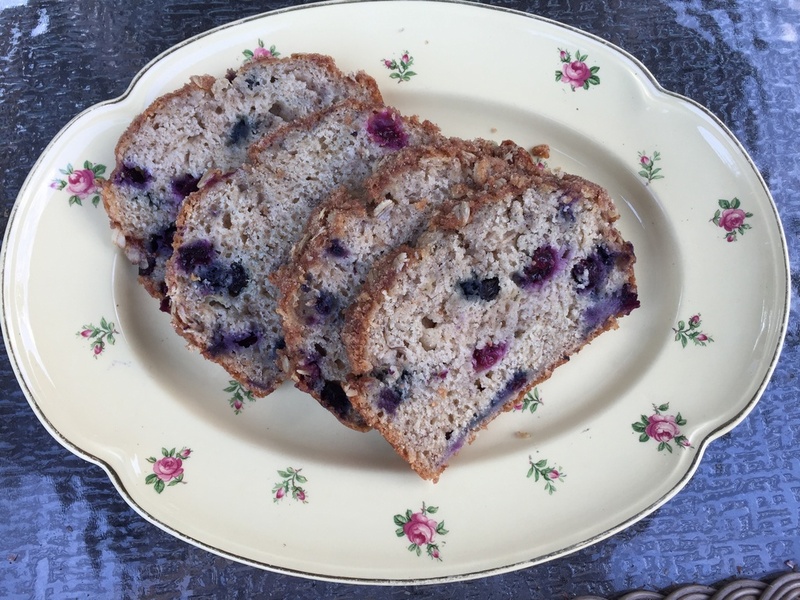 Over the years of owning this farm, and dealing with so many blueberries we have found some delicious recipes to make with our blueberries. 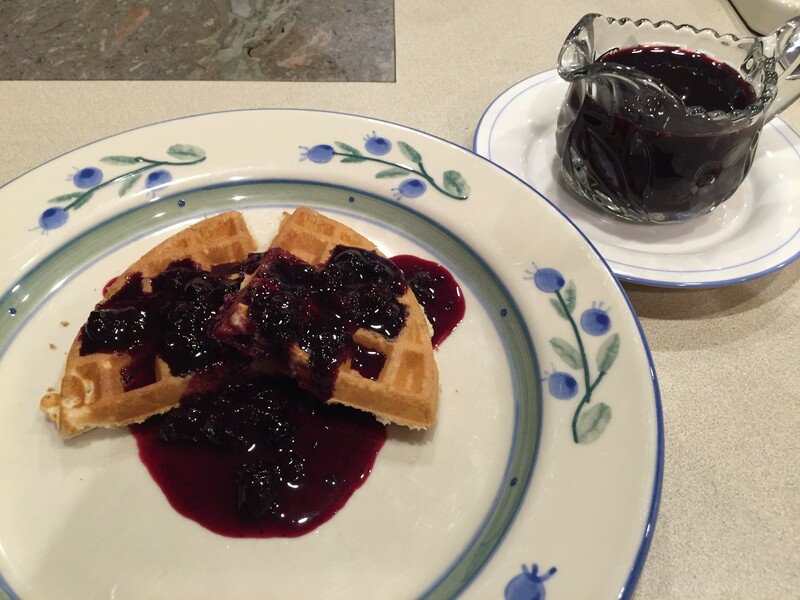 In a heavy medium saucepan, combine 1/2 cup sugar, 2 cups blueberries, 1/2 teaspoon finely shredded orange peel, 1/2 cup orange juice, 1 tablespoon cornstarch dissolved in 1/4 cup cold water. 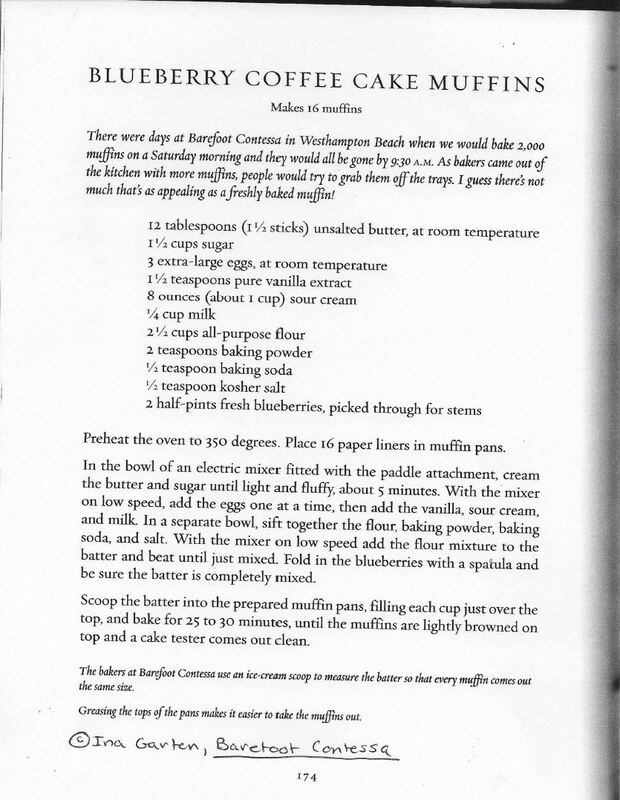 Recipe is in the attachment. This version is excellent spread with cream cheese. 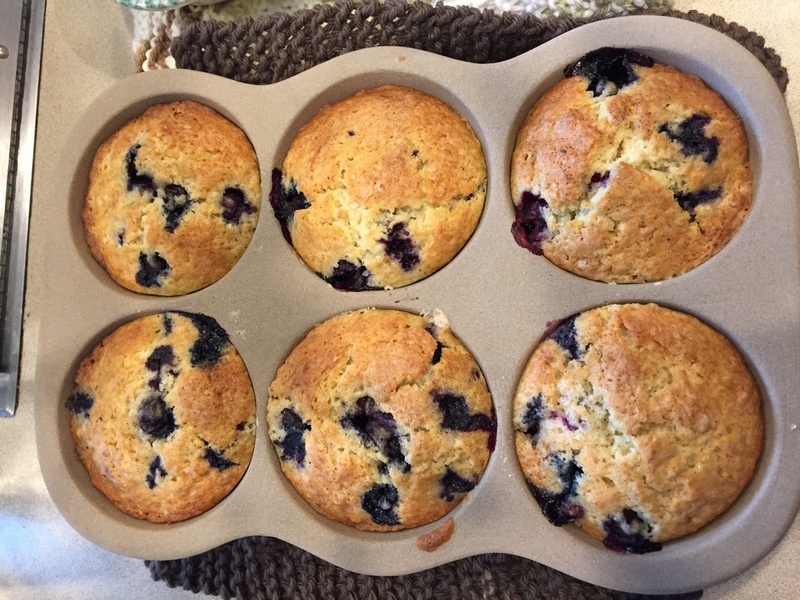 In a small bowl, gently mix blueberries with 1 tablespoon of the flour. In another bowl, blend remaining 2 cups flour, the sugar, baking powder, baking soda, salt, and cinnamon. In a third large bowl, whisk bananas, buttermilk, butter, and egg to blend. Stir flour mixture into banana mixture just until evenly moistened; the batter will be stiff. Gently stir in blueberry mixture. Spread batter level in a buttered 5- x 9-inch loaf pan. Sprinkle with oatmeal streusel and press in lightly. Bake bread in preheated oven until a toothpick inserted in the center comes out clean, 60 to 70 minutes. Let bread cool in pan on a rack for 10 minutes, then run a knife around edges to loosen. Invert bread onto a plate, remove pan, and turn over onto rack to cool completely, about 45 minutes. Streusel. In a bowl, combine ¼ cup each all-purpose flour, regular rolled oats, and chopped pecans or walnuts; 2 tablespoons firmly packed brown sugar and 2 tablespoons butter, cut into chunks, and ¼ teaspoon ground cinnamon. Mix with your fingers until fine crumbs form.